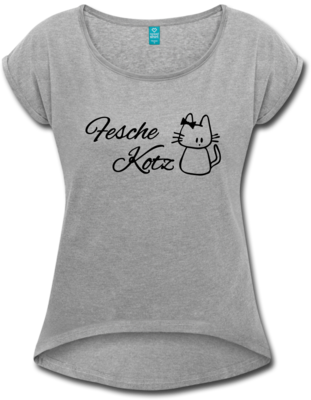 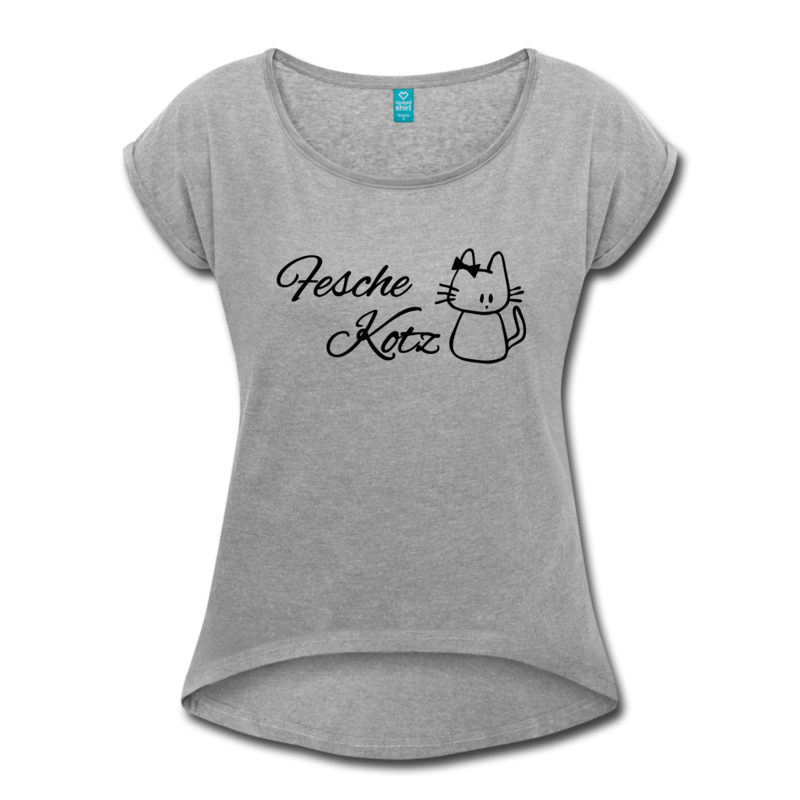 Fesche Kotz is another great example of Austrian charm, but also something especially casual. 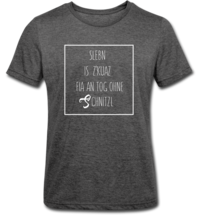 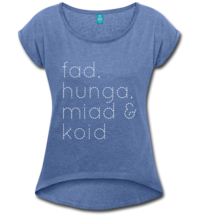 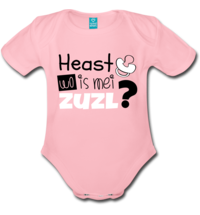 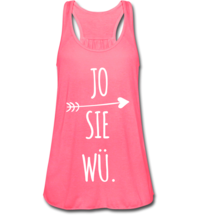 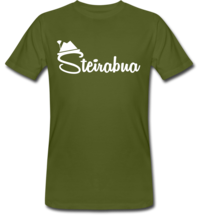 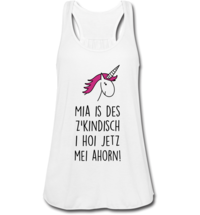 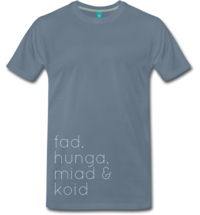 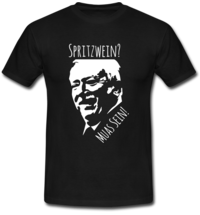 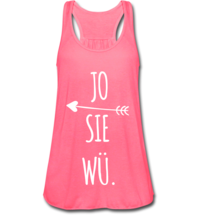 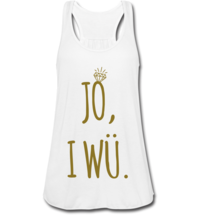 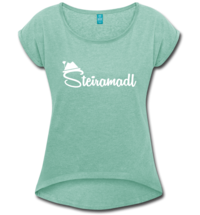 Thus, this T-shirt is the perfect gift for your sweetheart, with which you can give a very Austrian compliment. 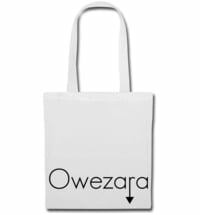 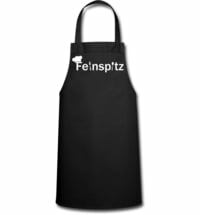 Gscheade Leibal Cooking Apron "Feinspitz"
Gscheade Leibal Cotton Bag "Owezara"